Karaoke Version Help Centre Payments Are my payments secure? Online payments on Karaoke Version are secured by RBS Bank and PayPal. Your browser will enter into secure mode, on an HTTPS page, when the time comes to enter your card information. You can be sure that you are shopping in a secure environment by checking for either a locked padlock or a key icon in the grey bar in the bottom right-hand corner of your screen. Unlike checks, these payments can not be lost or stolen. We only accept orders that are placed using Secure Socket Layer (SSL). This technology prevents you from inadvertently revealing personal information by using an unsecured connection. New security checks, like the card signature code, are in place to protect your credit card details online. No credit or debit card details are stored after your order has been processed. 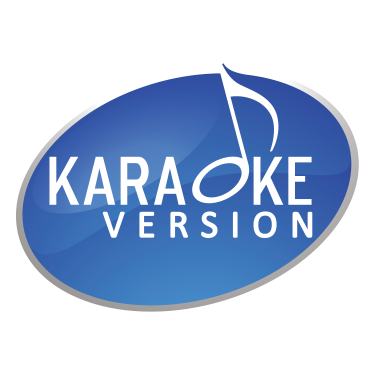 Your credit card and checking account information is never shared with Karaoke Version. Pay instantly! No more waiting for checks or bank transfers to clear. You can download your purchase immediatly after the payment validation. (The payment methods in grey are not available with your current settings. They are not accessible due to either your country or your currency).